A system designed to send rich content along with push notifications. 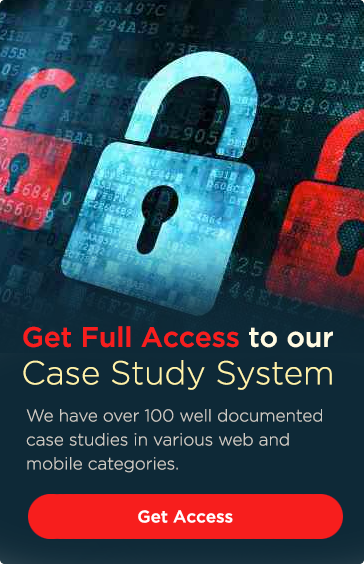 The complete system includes a Web application, an iOS application and an Android application. 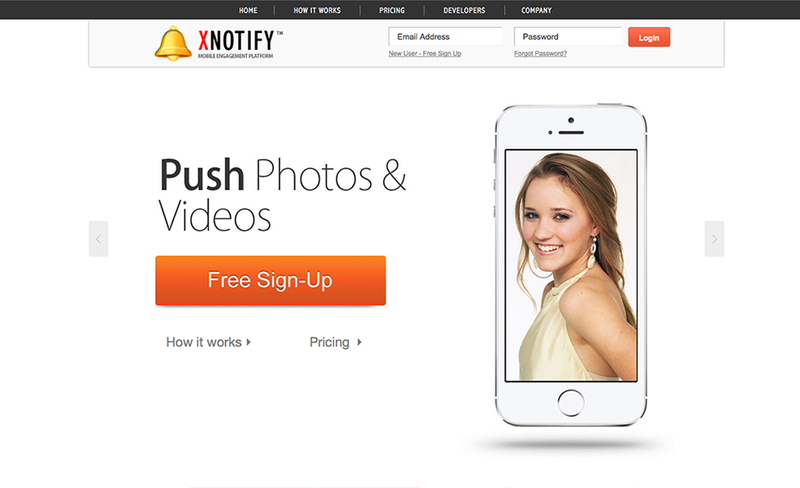 This project was developed as a product by Comnez and was named as XNotify. Later this product was acquired by another company called Innova Integrations. Comnez still maintains the product roadmap and its related development. 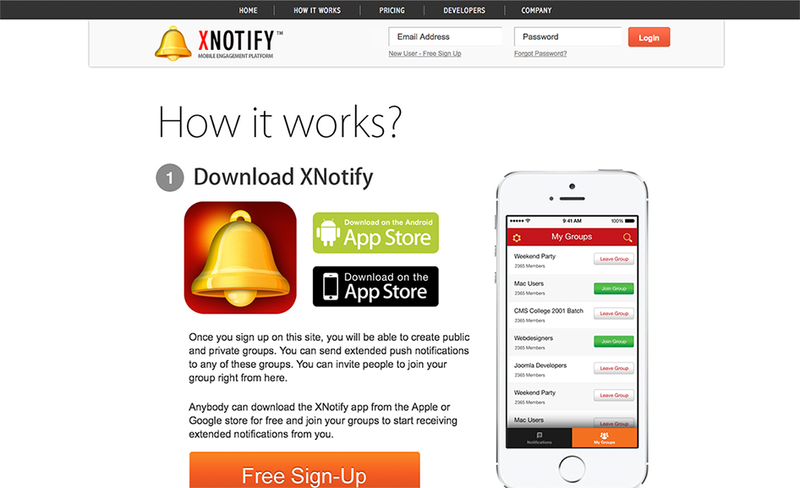 XNotify is a rich push notification engine with the web application as the sender and the mobile app as the receiver. The receiver app has built-in intelligence to read and display the rich content embedded into the push notifications. The receiver app can be downloaded as a standalone application to join different sender groups. It can also be integrated as a rich push notification engine into any iOS or Android app to add a rich push notification inbox to it. 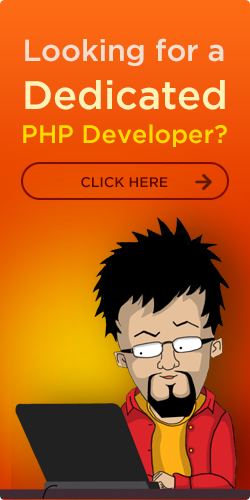 The sender application is a web application developed in PHP using the CodeIgniter framework. The main purpose of this application is to send push notifications as instant or scheduled notifications. The notifications can be of various types depending on the type of content that needs to be sent along with the notifications. 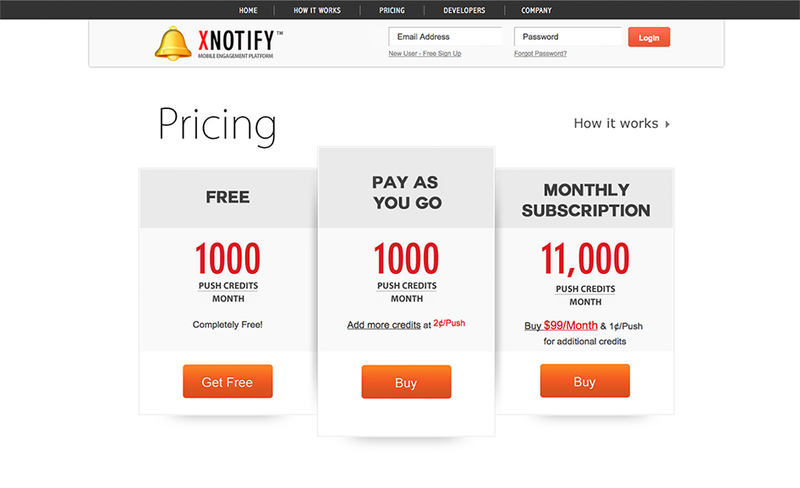 The application also includes billing and support functionality with payment gateway integration. Additional use cases include billing and support functionality. An admin backend for the system to manage users, subscriptions, billing and support tickets was also developed as a part of the PHP web application.